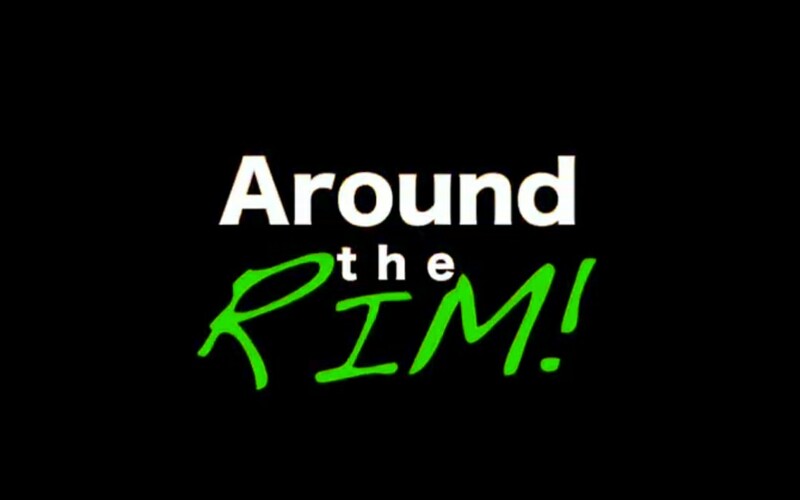 Season 27 Edition 11 live stream tonight on #AroundTheRim! #ATR! #KingsAreTheCHAMPS! #SeasonFinale! 34th Annual MNBL All-Stars vs Coaches Game. #MNBLAllStars2019 #BigDanceSUNDAY!